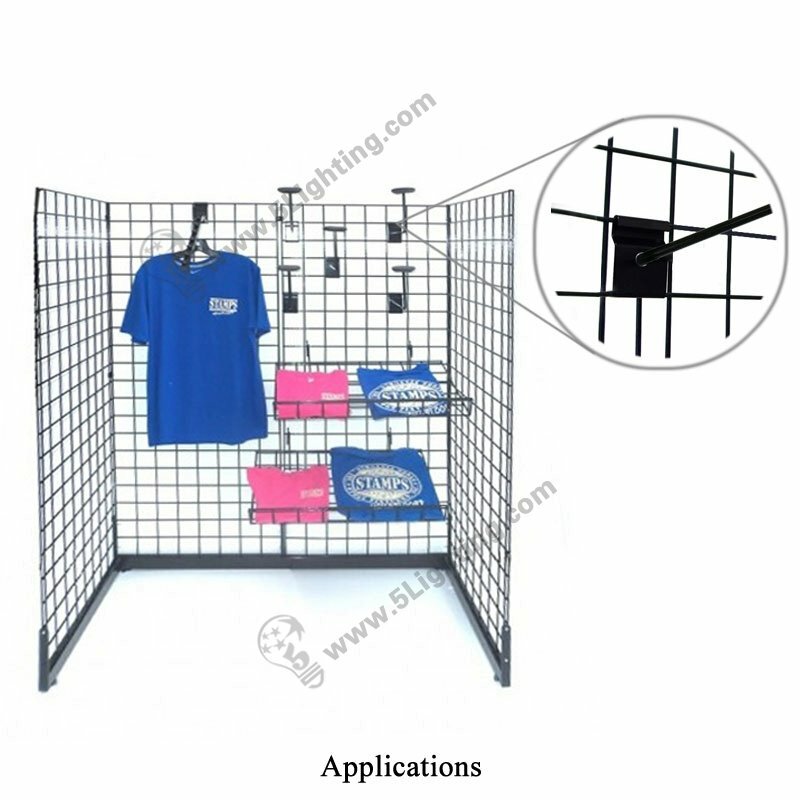 a): Factory direct sale gridwall display lighting GWS-001-A featured with a unique design S shaped tail, specialized in applicable for kinds of exhibition / trade show grid wall display, grid display shelves, grid display rack, grid display panel, slatwall display systems etc. 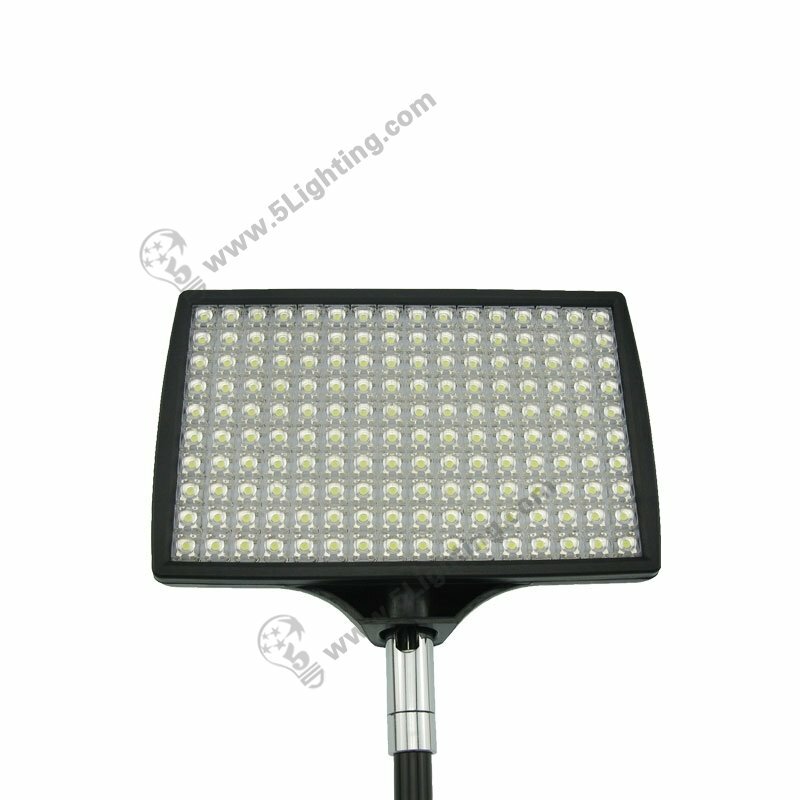 h): The led gridwall lights offers black & silver colors these two different colors for customers’ options, completely meet clients’ requirements. 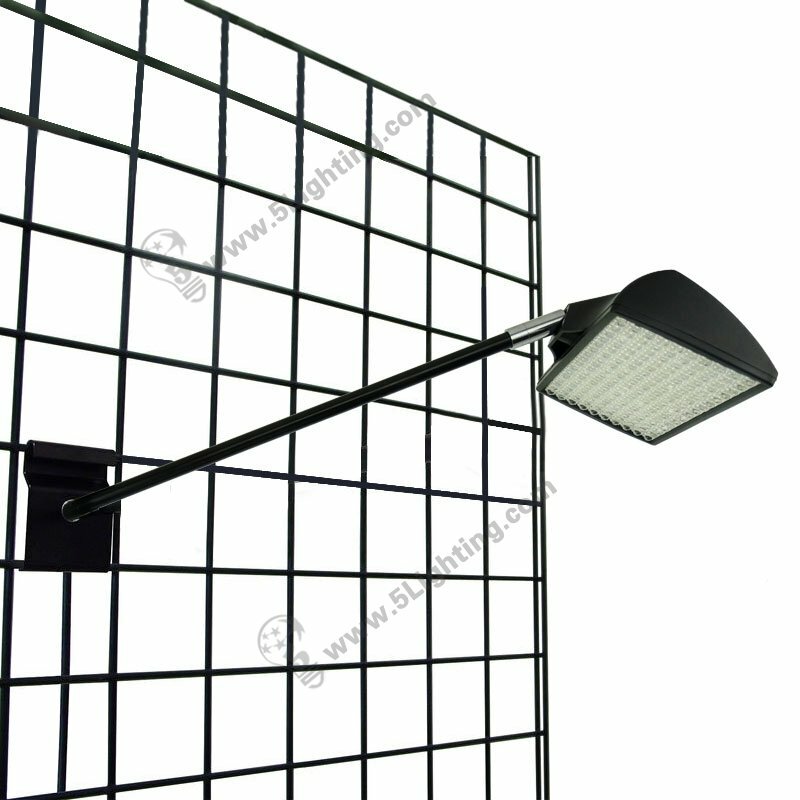 Wholesale gridwall display lighting GWS-001-A with clear appearance and superior brightness, energy saving that can be the ideal choice for 150W halogen light replacement, easy installation that suitable for tradeshow gridwall display, slatwall display system applications. 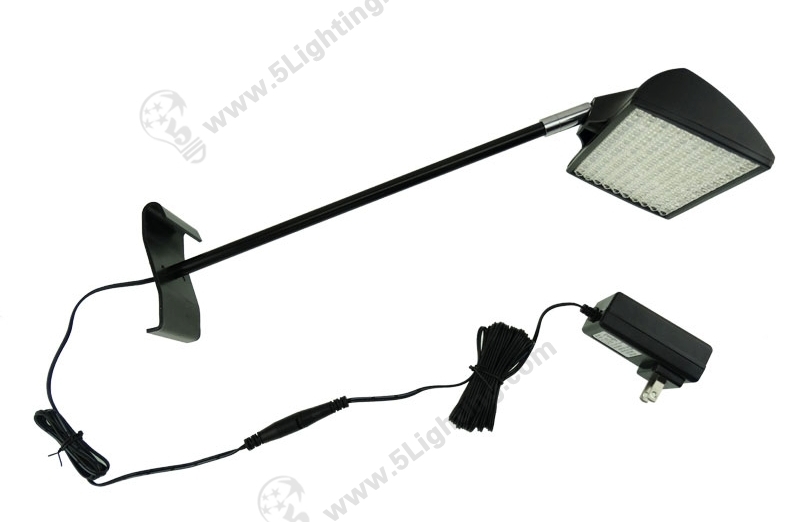 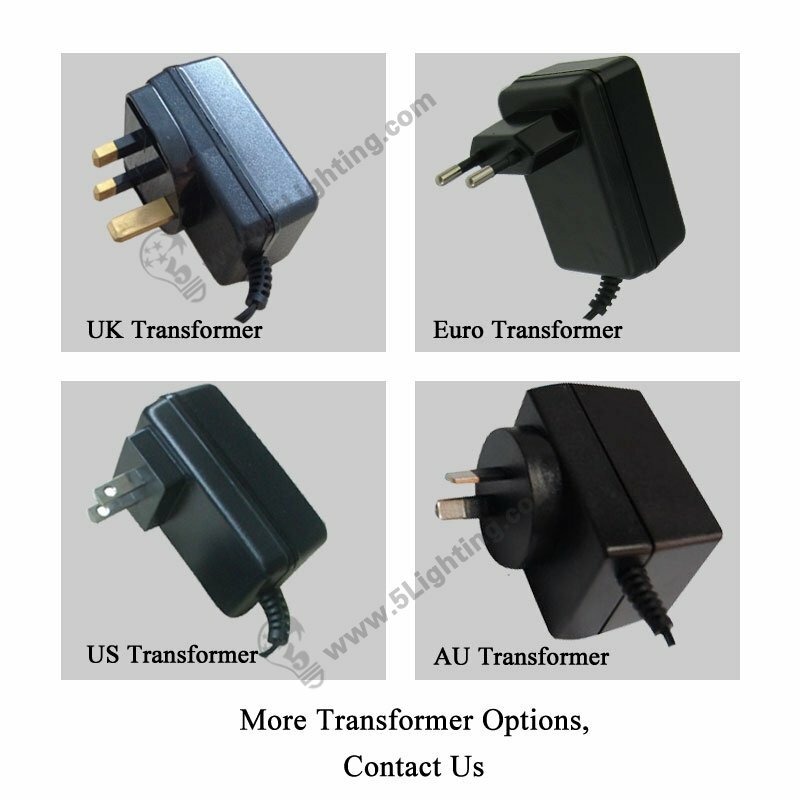 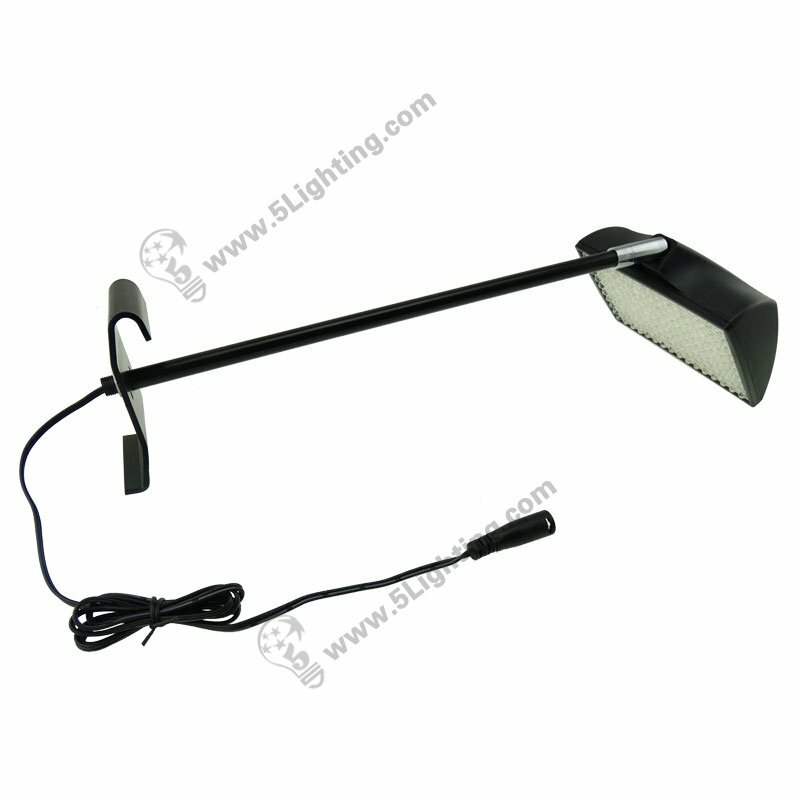 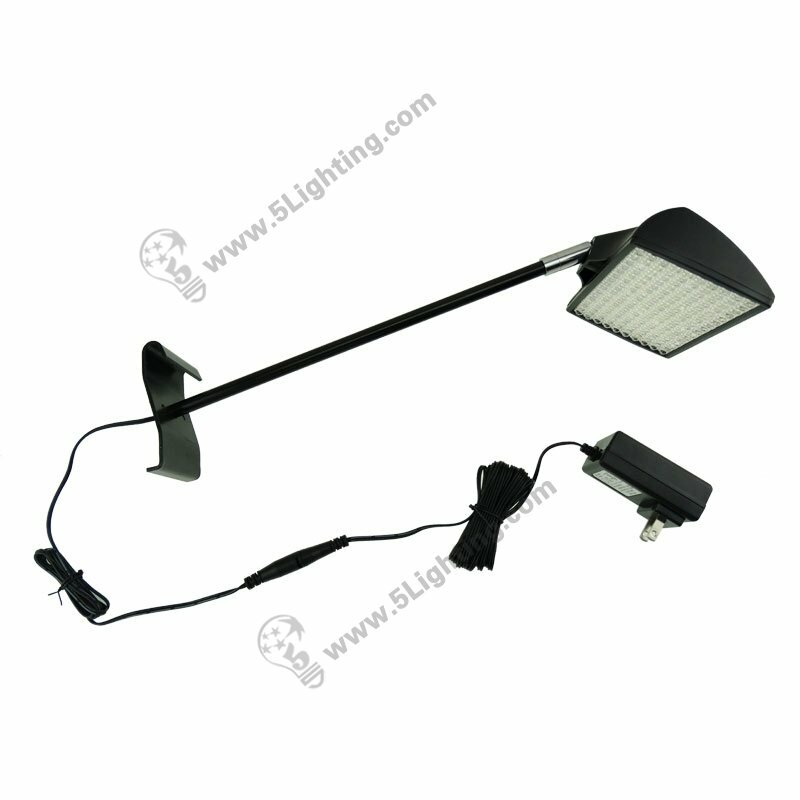 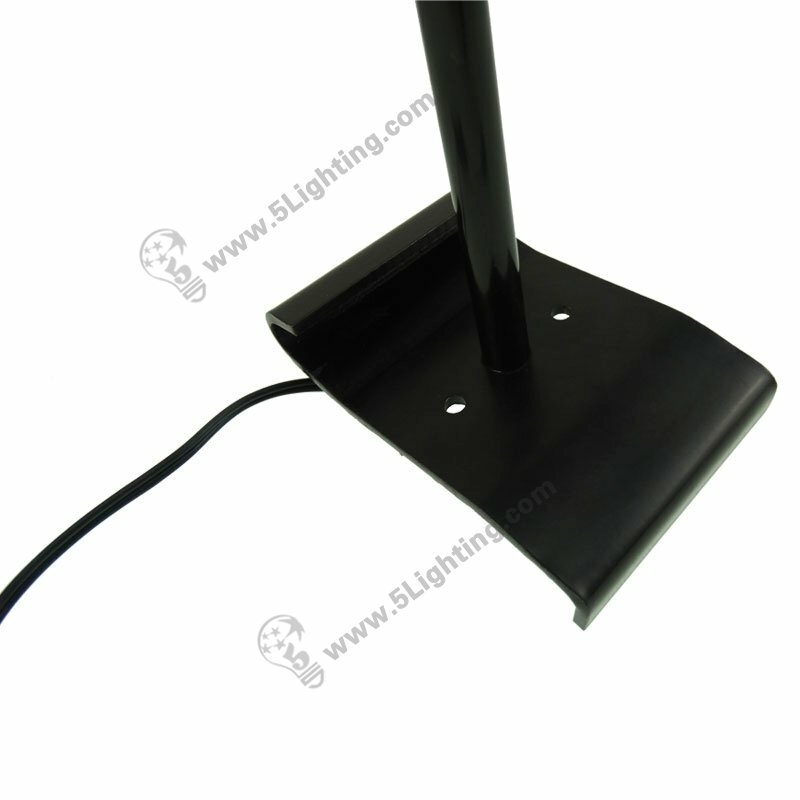 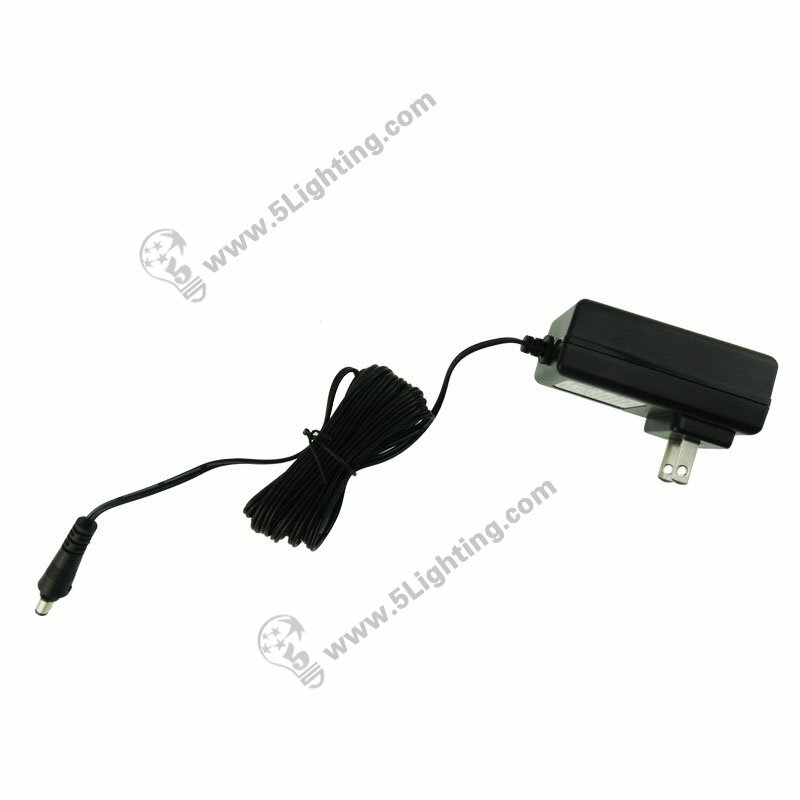 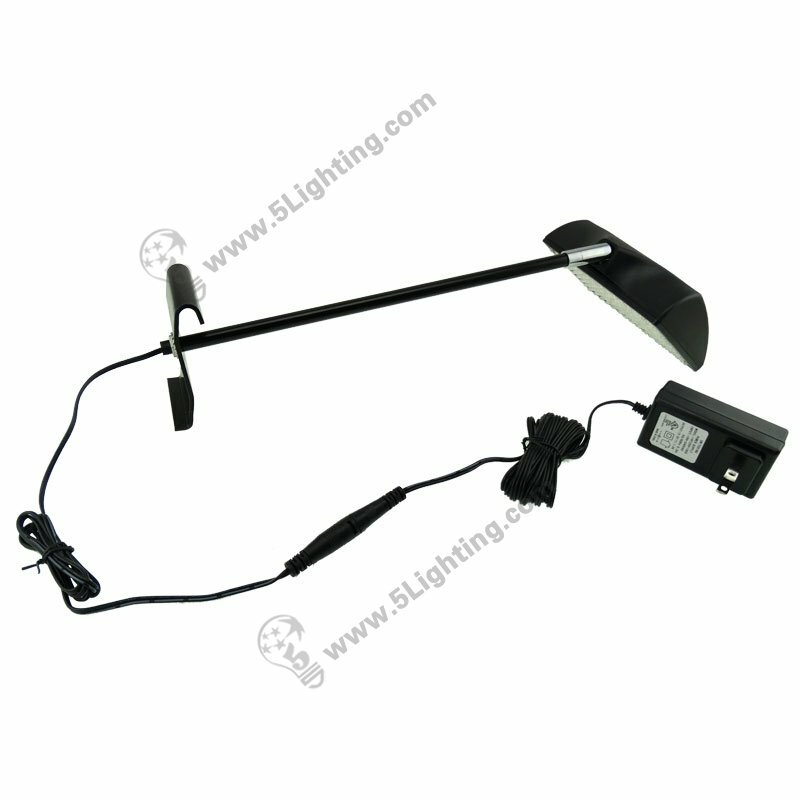 Good quality gridwall display lighting GWS-001-A from 5 Star Lighting Factory! 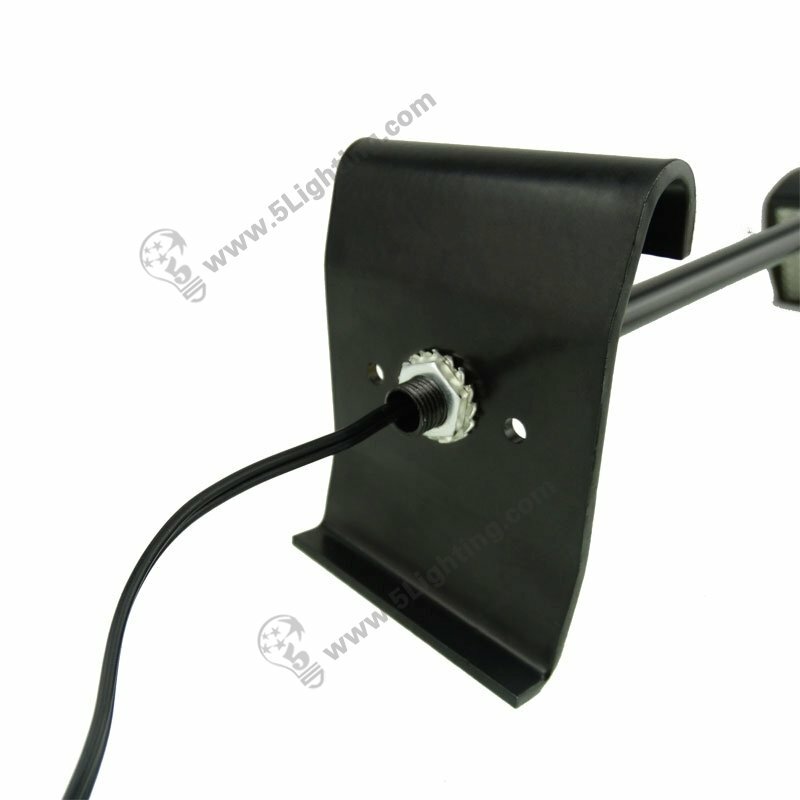 12W, 1000Lm, 12v, Gridwall Display Lighting, Replaces 150W Halogen Light, Perfectly for Trade Show Gridwall Display.